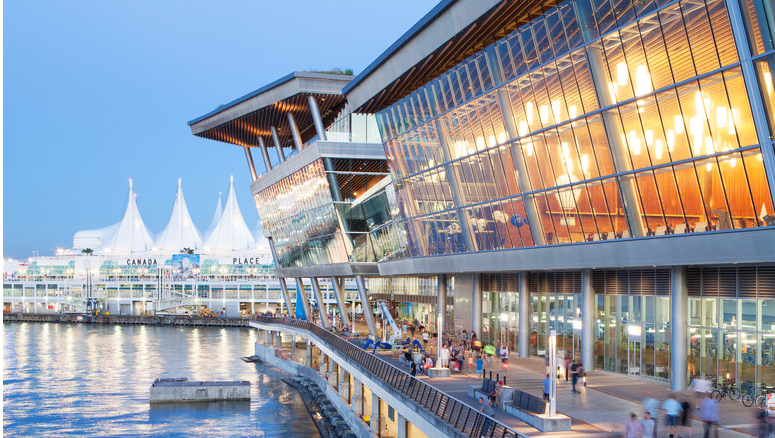 Today marks the start of the Fourth Global Symposium on Health Systems Research; a wonderful and also challenging programme addressing the theme of ‘Resilient and responsive health systems for a changing world’ from 14-18th November in Vancouver, Canada. This conference is hosted by Health Systems Global. 3. Health Policy and Planning is also hosting a joint event with LSHTM Alumni’s network at the Cactus Club Café on Thursday 17th November 5.30-7.30pm (drinks and snacks included) in order to provide official thanks and acknowledgement to all of our 2015/6 reviewers! As well as to announce our early career professional award for 2016. The early career professional award involves Health Policy and Planning section editors training early career professionals in how to process a manuscript, invite relevant and non-conflicting reviewers and to ultimately make independent decisions on whether or not a paper is of a certain standard for publication in a journal. This is part of our efforts to engage with the up and coming researchers in the field. 4. 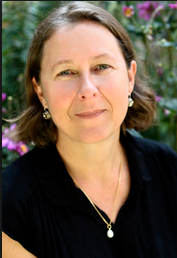 Finally, our co-editor-in-chief, Dr Virginia Wiseman will also be on the panel of a session on Friday 18th November in Rm 19 on ‘Meet the Editors: Opportunities and challenges in publishing Health Policy and Systems Research’, discussing opportunities, challenges and emerging trends. Please feel free to attend and ask any questions you may have. Please also feel free to come and visit our booth in the exhibition hall – number 20 – we look forward to seeing you there! Follow the conference hashtag using #HSR2016 and follow @HPP_LSHTM for more conference and journal related updates! « Can communities become too engaged in global health initiatives? And how to measure their existence?